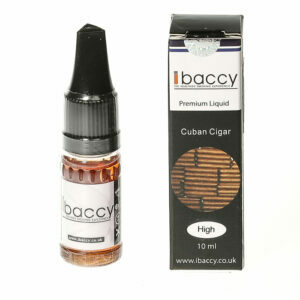 Flavours: rich tobacco base promotes warmer notes of hazelnuts, almonds and walnuts lightly bathed in caramel and vanilla. 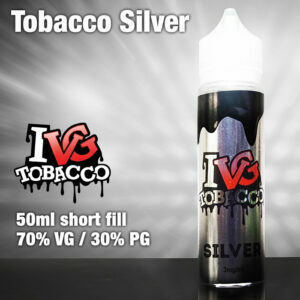 A 60% VG / 40% PG mix. 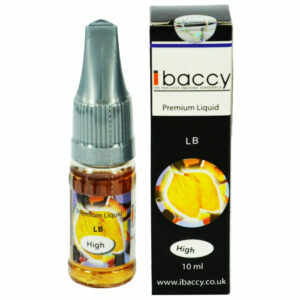 4 x 10ml bottles = 40ml. 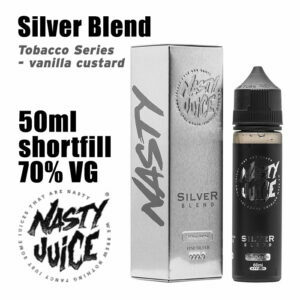 Vanilla milk and caramel with a hint of tobacco. 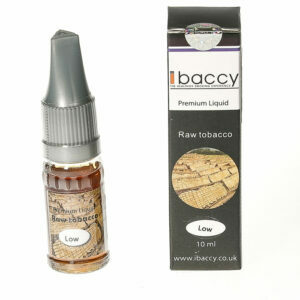 Flavours: Brown Sugar, Tobacco and Vanilla. 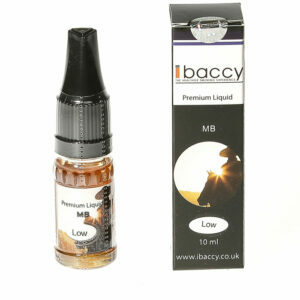 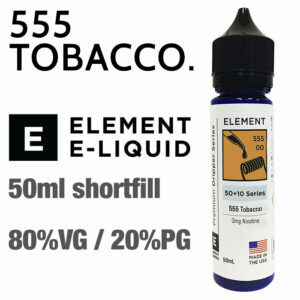 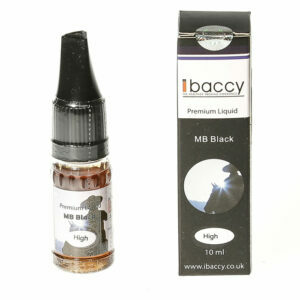 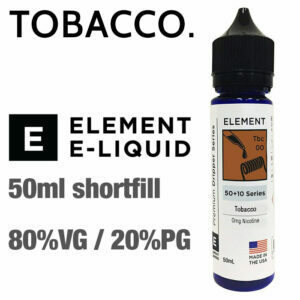 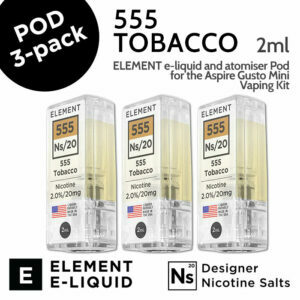 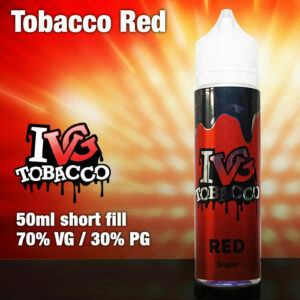 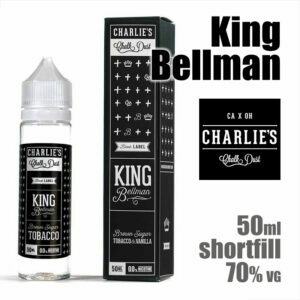 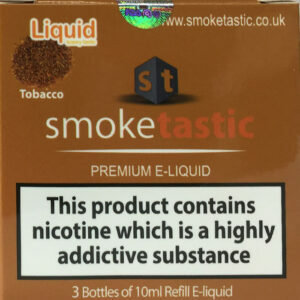 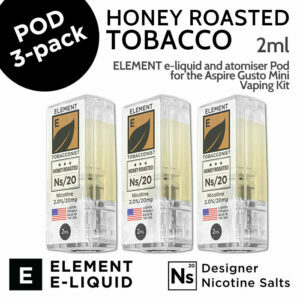 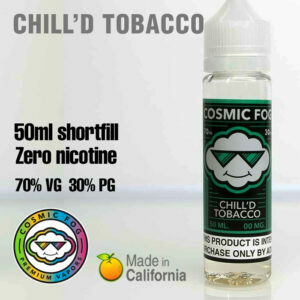 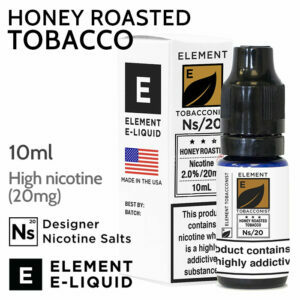 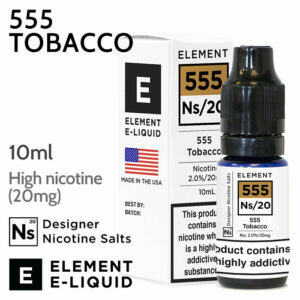 Flavours: a bountiful harvest of smooth tobacco flavour makes an ideal alternative to traditional tobacco use.